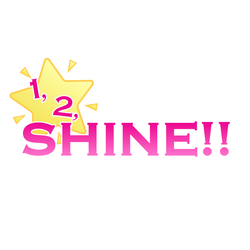 1,2,SHINE!! is a dance group based in Toronto, Ontario. We formed in October of 2016 and had our debut performance in November at Ryerson University's Anime Club's Talent Show. Since then, we've had performances at conventions such as Anime Shogatsu, Yeticon, and Cosplay Matsuri, as well as becoming frequent guests at Cosplay Hangout Group's events. We have even hosted a few maid café events at conventions as well! We hope to continue to grow as both performers and a group to help bring more shining smiles to everyone! Thank you for your continued support!! Add or Update Information for 1,2,Shine! !